NEW FORMULA! This is an extremely effective peeler. It is designed to remove the outer layer of dead skin cells and excess sebum deposits, refining the complexion, brightening and smoothing the skin. Oat flour's high lipid content moisturizes the skin while Xanthan Gum conditions the skin. Bee's wax helps seal in skin's surface moisture. This granule-free exfoliating product helps refines the skin’s texture. Aqua (Water), Kaolin, Oryza sativa (Rice) starch, Cetyl alcohol, Glycerin, Decyl oleate, Sodium lauryl sulfate, Stearic acid, Palmitic acid, Parfum (Fragrance), Jasminum officinale (Jasmine) flower water, Disodium EDTA, Hexyl cinnamal, Limonene, Phenoxyethanol, Methylchloroisothiazolinone/Methylisothiazolinone. After make-up removal, apply a small amount of product to the well dried-off face avoiding sensitive areas and help penetrate. Leave it to act for one minute. Then, with your fingertips, rub in the peeling with small circular movements until fully removed. This is a terrific exfoliator if you have sensitive skin, as it is gentle and works well. It is soothing and not drying and freshens the skin ready for your moisturiser or night cream. Best exfoliator I have used, doesn't leave skin tight or dry, minimizes my pores and eliminates blackheads - its a really great product! 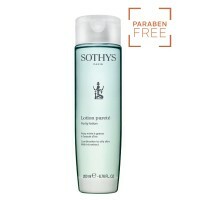 This is a gentle product that yields great results. I find it leaves my skin soft and allows serums and moisturisers to penetrate better. Definitely one I'd recommend to others. I have a hypersensitive disposition, however my skin always feels good after using this product. It is easy to use and softens the skin as I gently roll off the dead skin cells. Really great on my skin which can go pink if anything is too harsh. I will continue to use this product. 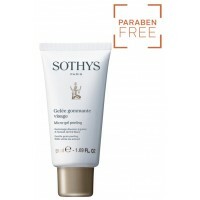 I think Sothys Gommage Exfoliant is great. It effortlessly removes dead skin and leaves my face feeling fresh and reduces the redness. It is easy and quick to use and always gives me good results. Such a gentle product but with big results! So quick and easy to use, it has a creamy texture which is easy to apply and takes only minutes before it is ready to be removed and no dragging on delicate skin. The result is a clean fresh glow. This is the best exfoliant I have ever used. It gently removes dead skin without pulling or abrading the skin, leaving it soft and smooth. I have been using this exfoliant for over 2 years now and I really recommend it. 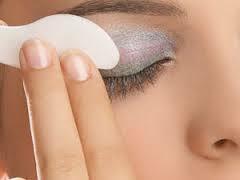 It is not too harsh, so is good to use if you have sensitive skin. I use it once or twice a week and find that is really helps improve the texture of my skin, as well as reducing the appearance of blackheads. This exfoliant is easy to use, is gentle on my skin and makes a noticeable difference to the redness near my eyes and nose. My skin feels renewed after I have used it. I was happy with the price and how quickly the order arrived. 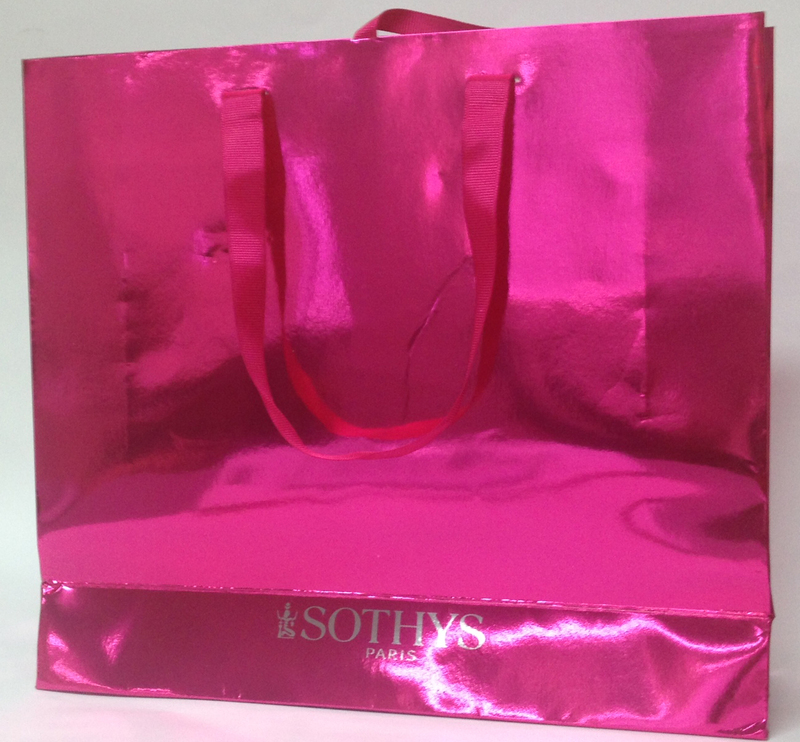 As for the product, like all Sothys range, it is excellent and totally suits my sensitive skin.